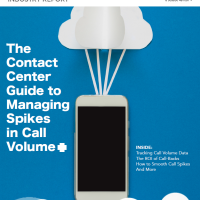 It’s been an action-packed few weeks in the contact center industry. 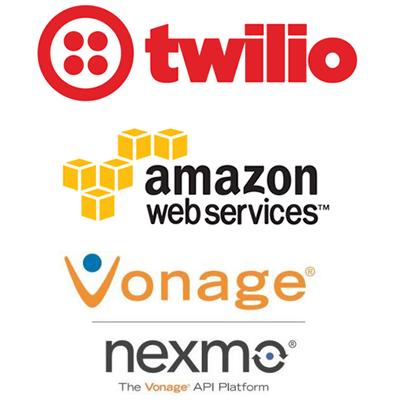 Recent announcements from Twilio, Vonage and Amazon are worth a closer look because I think they outline an important shift in the industry. 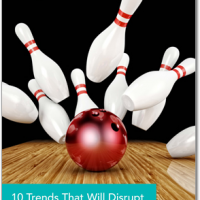 For the last decade, the dominant tension in the call center world has been between the “old way”: buying equipment via up-front payment plus maintenance contracts; and the “new way”: buying a cloud service via monthly subscription. Premise vs. Cloud. CapEx vs OpEx. 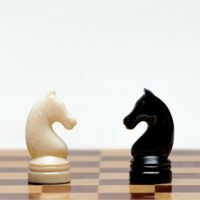 It was an easy battle to understand, in part because the parallels with battles in other areas of enterprise software. But now there’s a “new new way”. 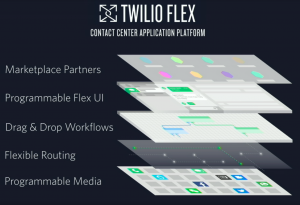 Twilio made a big splash with their “programmable contact center platform” called Flex. 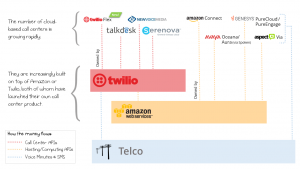 We wrote two pre-launch stories: Twilio Shakes Up the Cloud Call Center World with Flex and The Twilio / Amazon ‘Stack’ Will Dominate the Next Call Center Era which, I’m proud to say, held up pretty well. Here’s our coverage the day after the launch: Twilio Wows the Crowd with Flex Debut. Alan Quayle’s post on how Twilio strategy is reminiscent of Microsoft’s is definitely worth your time. Alan will be on the panel that I mentioned in the opening (register here), we’ll certainly be discussing his take. Two other responses I recommend are from Twilio-based CCaaS Serenova and blogger Tsahi Levent-Levi. This announcement didn’t get that much attention, but it shows the new dynamics emerging in the space. 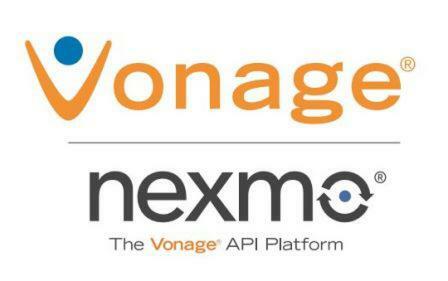 Vonage says they are “..redefining the contact center industry by providing businesses with building blocks to implement intelligent routing technology…”. Well, this is clearly a response to Flex. The CPaaS battle has moved up the value chain, from “Use our voice/sms API’s” to “Use our call center building blocks”. Unlike Twilio which has a (small) per-use cost attached to Task Router (their routing engine), Vonage is saying the engine is free. They just want you to use their network for voice and SMS. When Amazon launched their own cloud call center offering, two years ago, a common objection was, “Amazon likes everything to be self-serve; that will work for SMBs, but are they really going to have an enterprise sales force?” I learned this week that the answer is yes, there is now a dedicated Connect sales team, a distinction held by only a few products in the whole Amazon empire. You should assume Amazon is absolutely serious about Connect, and in it for the long run. 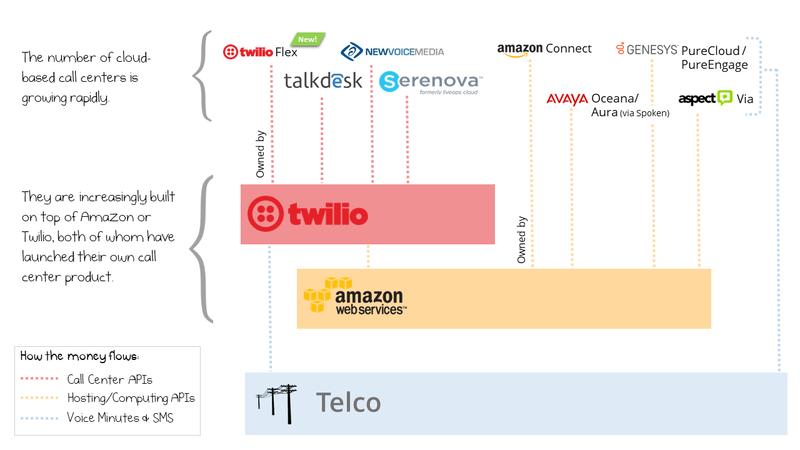 On top of this new dynamic, you have to keep in mind the special role that AWS plays in powering not just competitors to Connect but Twilio itself, on top of which yet more competitors are built. The common theme is that Amazon Connect, Twilio Flex, and Vonage Nexmo are all offering call center solutions priced on a pure consumption basis. That is, you just pay-as-you-go for minutes and messages. (With Flex you also pay for Task Router invocations, but it’s still pure consumption). That is a distinct approach from the per-agent/per-month pricing that has been the norm for cloud call centers. 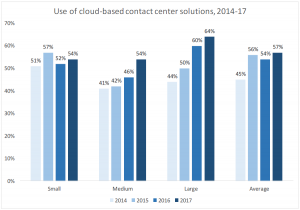 When discussing the future of the call center the default question to ask was, “how fast is the transition to cloud?”. In that context, “cloud” refers both to the deployment model and also the pricing model. In terms of deployment, we can expect that trend to continue, but in terms of pricing, it’s now a 3-way question: equipment plus maintenance (the old way), traditional SaaS (the new way), or pure consumption (the new new way). 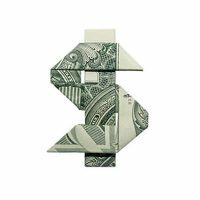 Will this form of pricing become dominant or remain on the fringe? Where do companies find margin if everything is priced so directly? Is this a race that can only be won by well-funded companies that can subsidize call center deployments to gain market share? Big questions. [EDIT 2018-3-28] I just read that newcomer Zailab is also offering consumption based pricing. See this post by Sheila McGee-Smith. 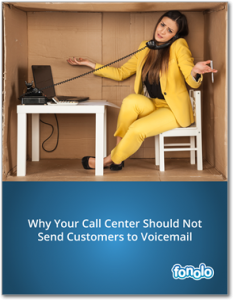 Learn the major problems that can occur when using voicemail in the contact center. 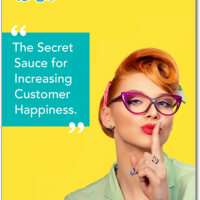 What is being presented here is very close to the commoditization of customer care at its most fundamental. I believe that there is a reasonable play for the generic shared tenant platform to bring these capabilities into a technology starved SMB market. Introduce needs and business requirements surrounding security associated with PCI compliance audits and HIPAA mandates under the Centers for Medicare and Medicaid Services and these offers may have to pursue cost structures that may limit their fiscal advantages. Thee is no question that the approach is attractive and represents speed to market, it simply becomes a broader discussion as to how deep these assembled technology stacks can go in real world application where the litmus test carries costs of compliance.